$10,000 BELOW CAR GURUS VALUE!! We are a Cargurus Top Rated Dealer! Carfax Certified Dealer! In the business for 40+ Years! This is the lowest mileage coupe with the MC Sport Line Package In The COUNTRY! Amazingly Priced! 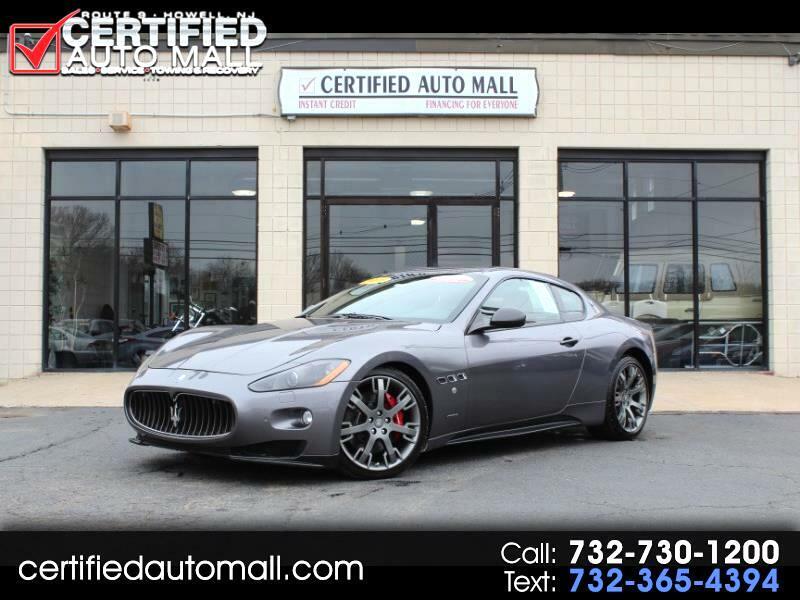 Beautiful, Immaculate GranTurismo S MC Sport Line Coupe! With Sport Exhaust. F1 Carbon Fiber Paddle Shifters. Navigation. Heated Seats. Premium Sound System and More! This Vehicle Will Not Last!